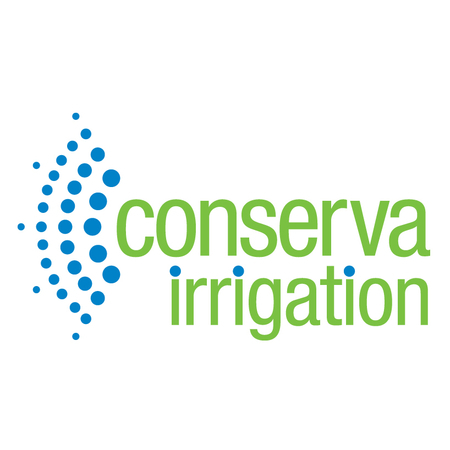 Conserva Irrigation of Fort Lauderdale provides sprinkler system repair and installation services. We offer a 100% free sprinkler system inspection to all those who want it. Call today!